Stock # JG356893, 6.7L I6 Cummins Turbo Diesel Engine, Automatic, 5 mi. 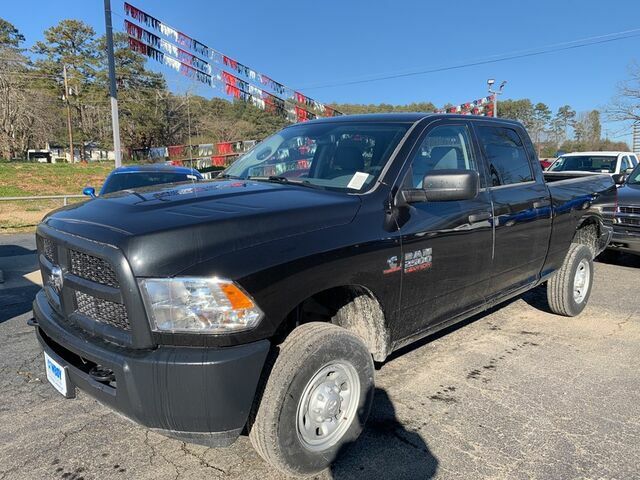 Contact Cowboy Chrysler Dodge Jeep Ram today for information on dozens of vehicles like this 2018 Ram 2500 Tradesman. Taking the road less traveled has never been more fun than with this 4WD. With improved performance, mileage and acceleration, this 2018 4WD Ram 2500 Tradesman is king of the off-road. Look no further, you have found exactly what you've been looking for. The Ram 2500 Tradesman will provide you with everything you have always wanted in a car -- Quality, Reliability, and Character. This is the one. Just what you've been looking for.